A Channel 4 investigation, 'Tricks of the Junk Food Business', claims it will shine a light on how "big name brands" market "fattening foods" to children through online gaming. The Dispatches programme, due to air on Monday (2 June) evening, could be damaging to the food marketing industry, which has battled against accusations that it targets unhealthy products at children. Presented by journalist Harry Wallop, promotional material for the show says: "Do you know when an advert is really an advert? Can you be sure that the game you're playing isn't trying to make you buy something? "When it comes to protecting our children from sugary food, the world of online advertising is the new frontier," it adds. It claims that Wallop will find "big name brands marketing fattening food in the games children play". 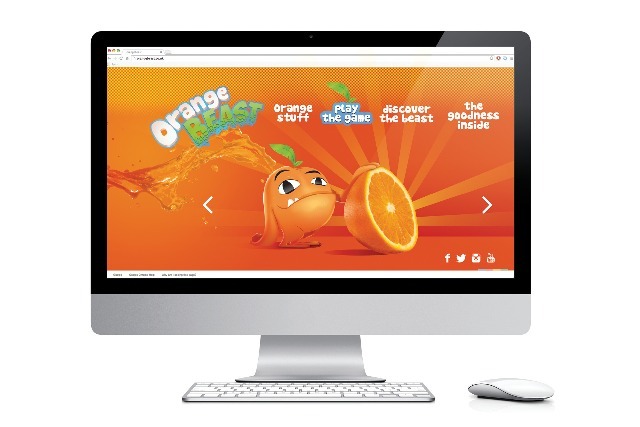 As part of the show, agency Creative Orchestra created the concept of a high-sugar drink called Orange Beast (based on the original Sunny D), to see if any digital agencies were willing to promote it to young children through social media and gaming. Chris Arnold, the founder of Creative Orchestra, said: "I think that marketing to children is an area that the industry must take seriously. Brands need to be socially responsible, it's no good talking about how ethical your brand is if your marketing department is using techniques like gaming to sell kids products that are fundamentally wrong for them."